You've got to admit it, we all love a good bargain and I'm definitely one of those people who much prefers spending my money in high street stores like Primark buying five things rather than buying a t-shirt in Topshop for the same price. I like to save money where I can and I just tell myself I can buy more for the same price by shopping on the high street. 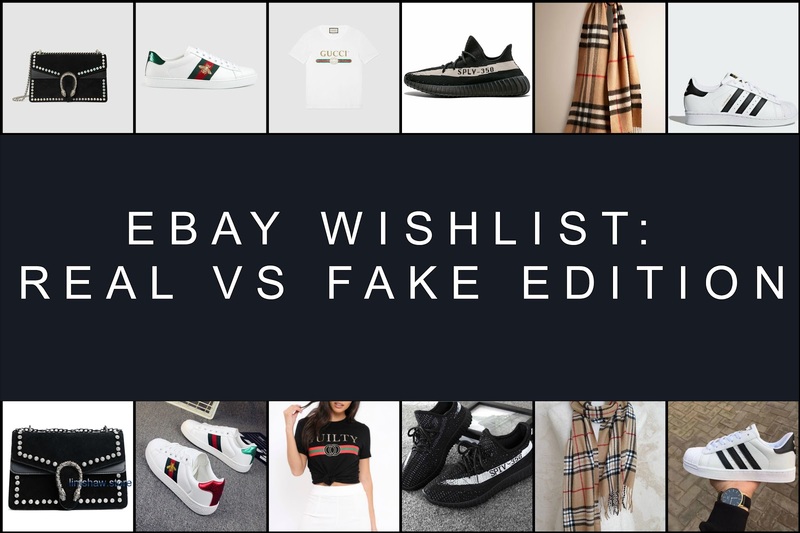 Although I don't like spending loads on designer items, I still lust after them so I've found some dupes on EBay of some of my favourite designer items and I thought I'd share them with you all, so stay tuned. The Gucci Dionysus shoulder bag is so beautiful and I've been lusting after it for a while but I'm not willing to fork out £2,880 for a bag I'll only use on special occasions. I like the detail on the front and the different textures and think the dupe looks very similar for a fraction of the price. 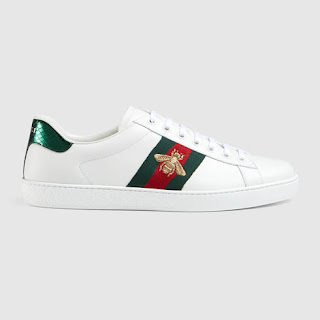 The Gucci Bee Sneakers have been all over my instagram feed recently and I am obsessed with them. 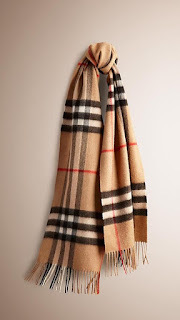 Unfortunately I don't have £450 to spare but the replicas on EBay look so similar. 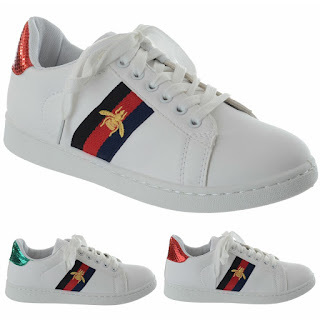 I think they would look amazing with cropped denim ankle grazers a slogan t-shirt. I love slogan t-shirts and I like the Gucci colours on this one. I would never pay £340 for a cotton t-shirt though so this EBay steal is definitely a great choice. I like the fact that it also says guilty too rather than the brand. 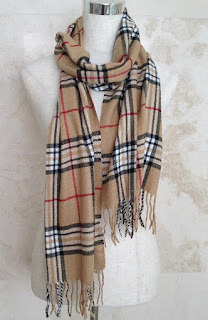 I have always liked the Burberry scarves as they look so sleek however like the t-shirt I wouldn't buy one for the price of £350 but this EBay version is perfect for a fraction of the price yet looks very similar. I know I'd get a lot of wear out of it with my work outfits. 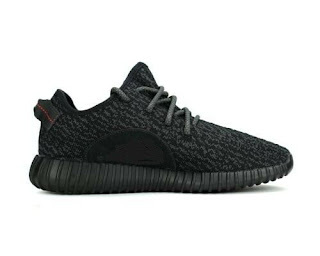 I'm not a fan of all Yeezy's but I do like the look of the black ones. 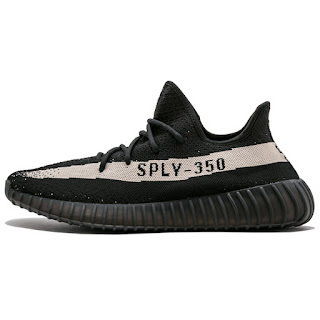 I would never ever pay that much money for a real pair and would always opt for the cheaper version as I think the thin material could easily be worn (whether it's expensive or not). 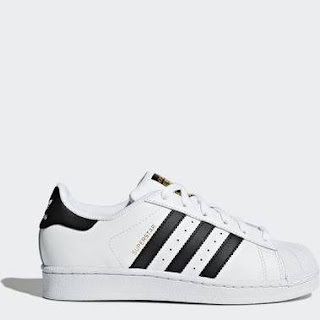 I love trainers and pretty much wear them every day. 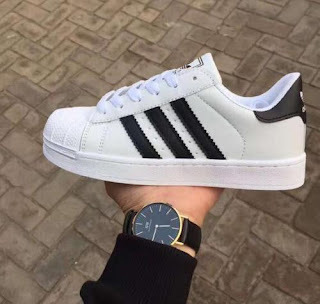 These Adidas superstars are so cute and like the Gucci trainers would look fab with a pair of ankle grazer denim jeans or black denim skirt and a slogan t-shirt or jumper. I love the sporty luxe vibes. The EBay version is so similar you'd be silly not to purchase them. I'm Katie, a 25 year old avid tea drinker and lover of gin! I'm an Events Manager by day and a Lifestyle blogger by night. Come and join my little corner of the internet and be part of the family!